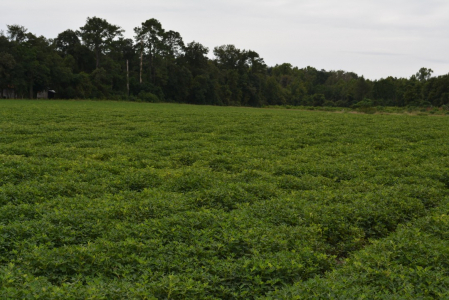 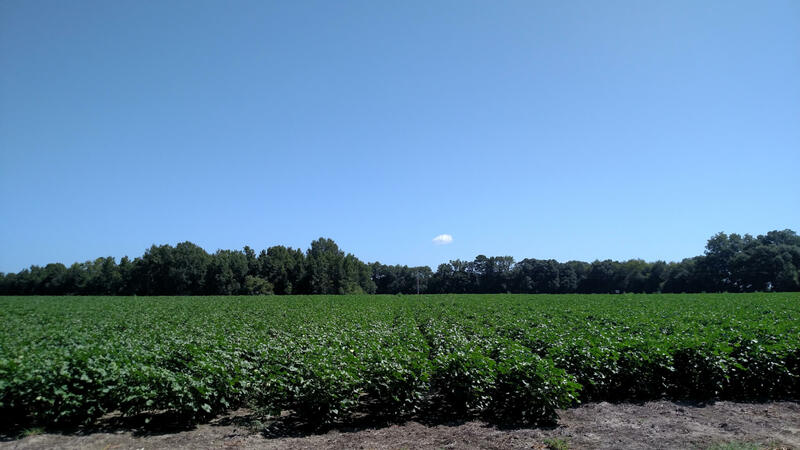 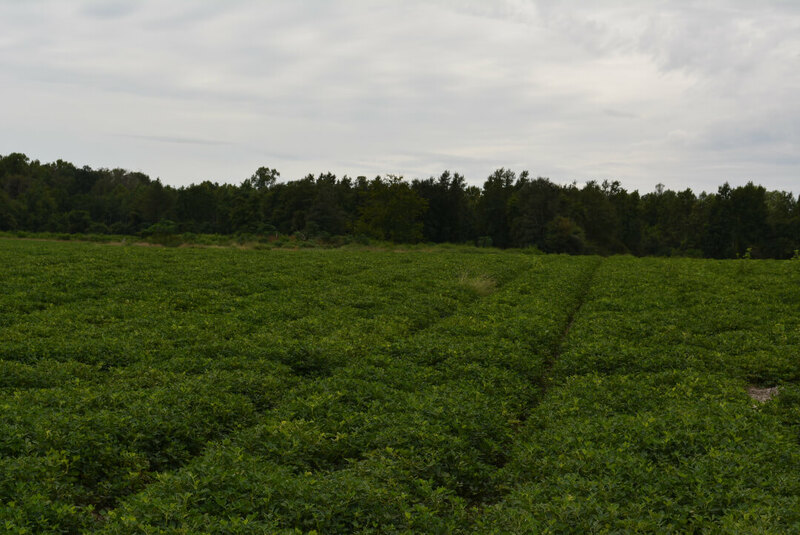 This farm is located are 8 miles east of Brooklet, 17 miles east of Georgia Southern University and Statesboro, and about 40 miles west of Savannah, GA. 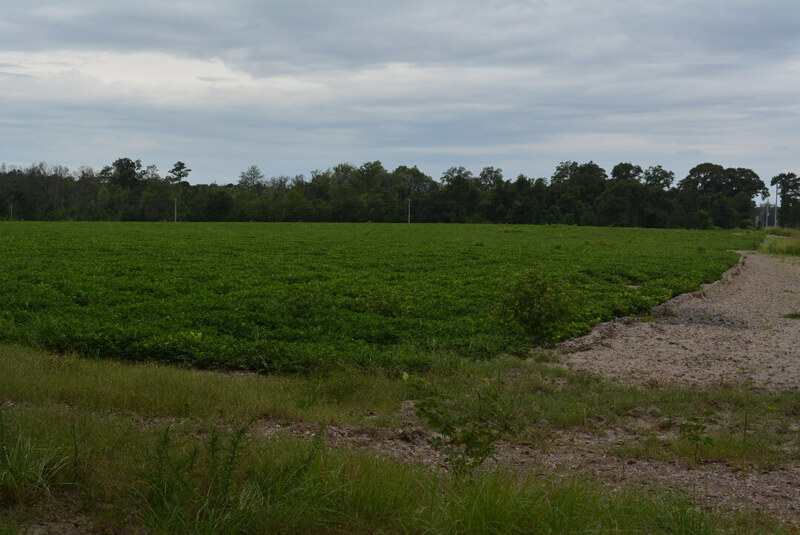 These picturesque farm lies just off Stilson-Leefield Road, on Shuman Road in southeastern Bulloch County. 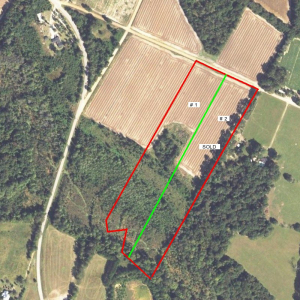 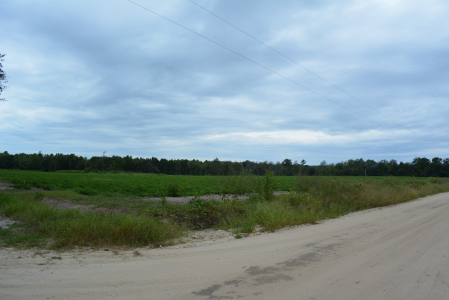 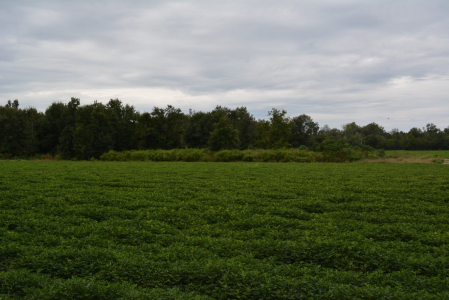 This property has approximately 290 ft. of road frontage and about 3.5 acres in cultivated field along the road with excellent soils. Comfortably back just off the road is a wooded homesite. 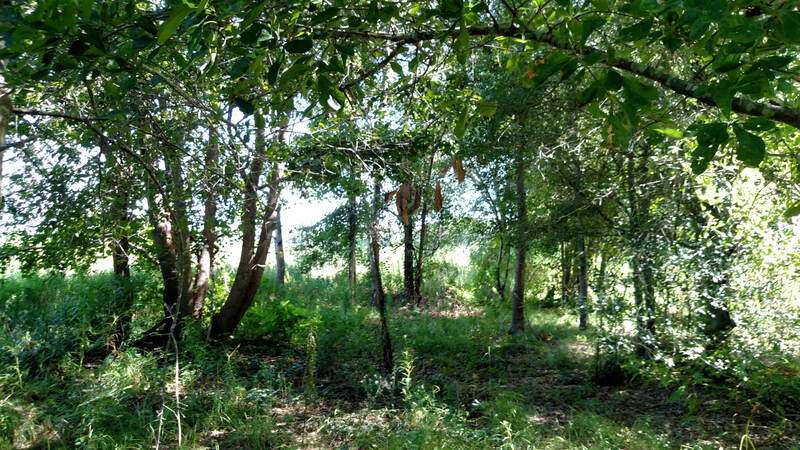 The area behind the homesite is wooded sloping gently toward the branch at the rear of the property. 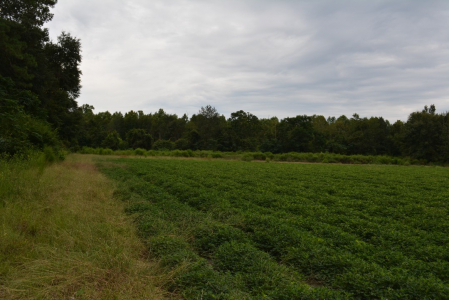 This area provides cover and water for deer, turkey and other forms of wildlife. Whether you are looking for a farm, homestead, or an investment property to hold and share with family members later, this property can fit the bill for any of these uses. The property is located in a great school district on all grade levels and the farm is a wonderful place to raise children.